The Most Exciting Mobile Phone Releases! 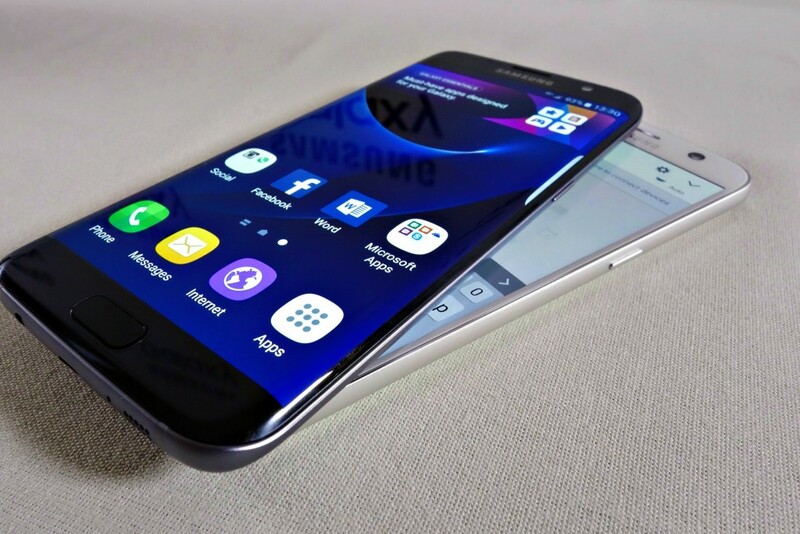 When it comes to mobile phones, the highly anticipated release of the Samsung Galaxy S7 and the S7 edge have been the talk of 2016 so far. Launched on March 11, the devices have been designed with a premium feel in mind: their Super ALOMED screen and slim curves give the phones an elegant look. Some exciting additions to these new releases include a professional-grade Dual Pixel Sensor camera, allowing you to take higher quality photos in the dark, and water-resistance for up to 30 minutes or to 1.5 metres deep. No one wants the heartbreak of an accidental drop smashing their shiny new phone screen. Luckily, tech21 have developed a range of phone cases that ensure your device is protected from whatever life throws at it. The unique FlexShock™ material that tech21 use in their cases will provide the ultimate protection for your phone from falls of up to 6.6 feet! Not only do these cases keep your phone from harm, they are designed to complement your device and with style in mind: check out the latest slim-line design of these Samsung Galaxy S7 cases. 2016 will see the return of the headset, only this time they’re set to do more than just make calls. Sony have developed the Xperia Ear, a wireless ear-piece that connects to your phone, acting as your personal assistant. The technology responds to voice control and allows you to simply ask for the latest news, directions, social media updates or the weather – and of course make calls. Sony say the Xperia Ear “brings a new way of communicating without compromising on enjoying the world around you,” and will be available to buy from summer 2016. Another one from Samsung here, who used this year’s Mobile World Congress to launch a couple of products that work alongside the Galaxy S7 – is the Samsung Gear 360. The camera uses two 180-degree fisheye lenses to allow you to film 360-degree vids, all of which can be controlled from your smartphone. The idea of this camera is that once you’ve filmed a video, you are able to watch it back using Samsung’s Gear VR headset (it currently comes free when pre-orders of the new Galaxy S7 phone) and enter the world of augmented reality. 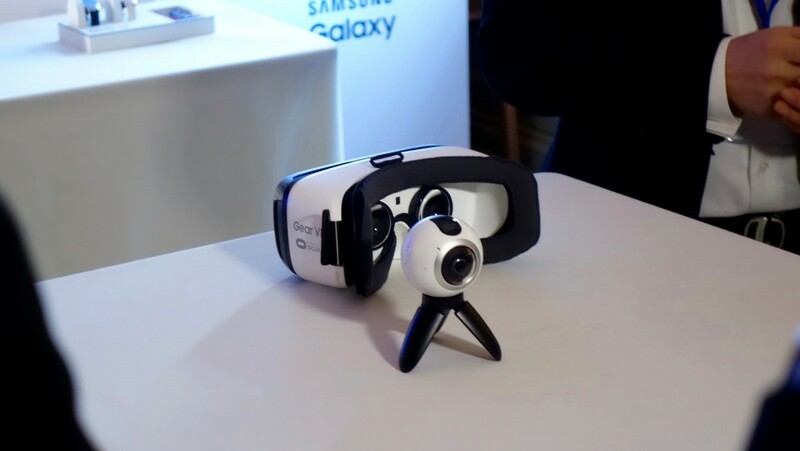 The Samsung Gear 360 is set for release sometime in the second quarter of the year. LG also used this year’s Mobile World Conference to launch their flagship phone for 2016: the LG G5. Made of metal instead of plastic like their previous releases, this device is the first of its kind that allows you to change it’s functionality by completely removing the bottom of the phone. By creating add-ons that slide into the end of the G5, LG have developed a way to easily modify your phone to suit your needs, including a camera upgrade, extra battery power and new and improved audio technology. The release date for this innovative new phone is set to be around April 2016 for North America and Europe. 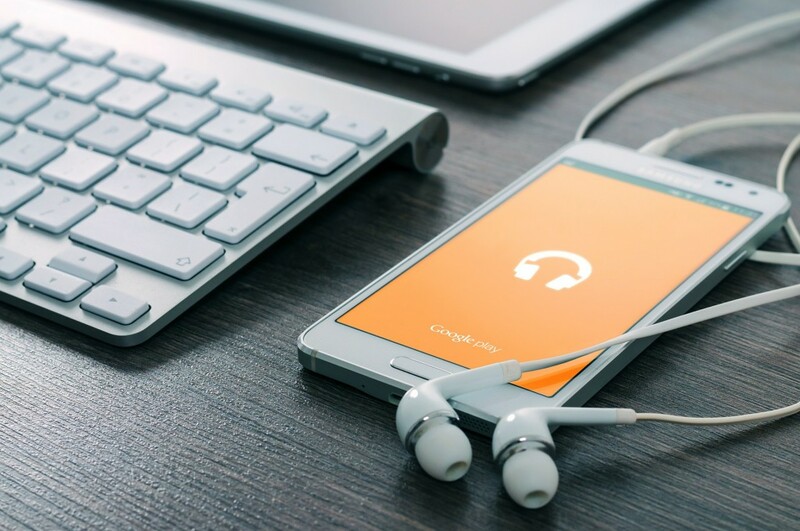 With all these exciting phones and gadgets set for release sometime this year, it might just make you hang on to your old phone for a little bit longer. Thanks for the great review on this phone,they sound so good with so many options.I myself have never owned a phone like this,im still using a flip phone i have had for years and its still works great and im cheap. If it works for you, it works. I always have to have the latest! Hehe, that is awesome. They are always coming out with something new!